Fellow writers provide a rich source of knowledge. You can use this knowledge to expand yours. From writing groups to indie author idea exchanges you can build your personal knowledge base on writing and publishing skills. New writers, especially, can fall into the trap of spending hundreds and sometimes thousands of dollars on writing and publishing courses. Before you do that seek out fellow writers for critiques of those courses before you buy in by midnight tonight. I’m not saying don’t take courses. Education is beneficial. First get feedback on the cost reward of the program. Build a network of fellow writers to learn which courses and which paid blog or advertising spots will serve you well. There are many ways to gather invaluable knowledge for other writers and authors. Join a critique group — before you self-edit, and then send your manuscript to an editor, your critique group will help you find your blind spots from punctuation, spelling, typos, and grammar to plot holes. 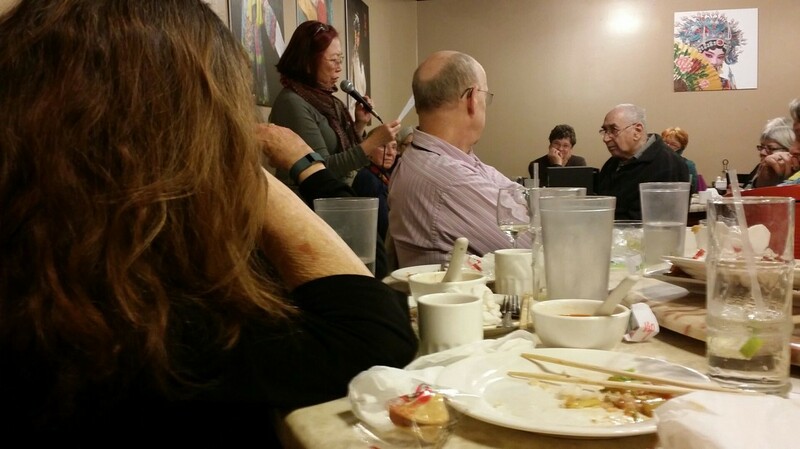 Join a local writing group — this may cost you a few dollars a year, but you will meet a wider circle of writers and authors and have the opportunity to attend group events where you can expand your knowledge even more. Join an online group — expand your knowledge globally by exchanging ideas with fellow writers. Social media like Facebook and Google+ have groups and communities where you can exchange ideas, get reviews of courses and paid advertising opportunities, and even get feedback on book cover ideas. Keep in mind the writers are not graphic designers. Or get suggestions on cover designers familiar with your genre. Get tips on what works and doesn’t work with Facebook fan pages, Amazon marketing, Facebook marketing, genre specific book descriptions, or just dealing with Amazon and other book retailers. Join a professional writers organization — a good choice is one that is genre specific. Join forums to where authors discuss details of publishing and marketing. Attend conferences — meet writers, agents, publishers and learn from experienced authors. If you are working with a limited budget, find one that is close to reduce air travel, stay with a friend to reduce hotel costs. Remember that much of the great conversation and discussion happens outside of the formal presentations. Socialize. 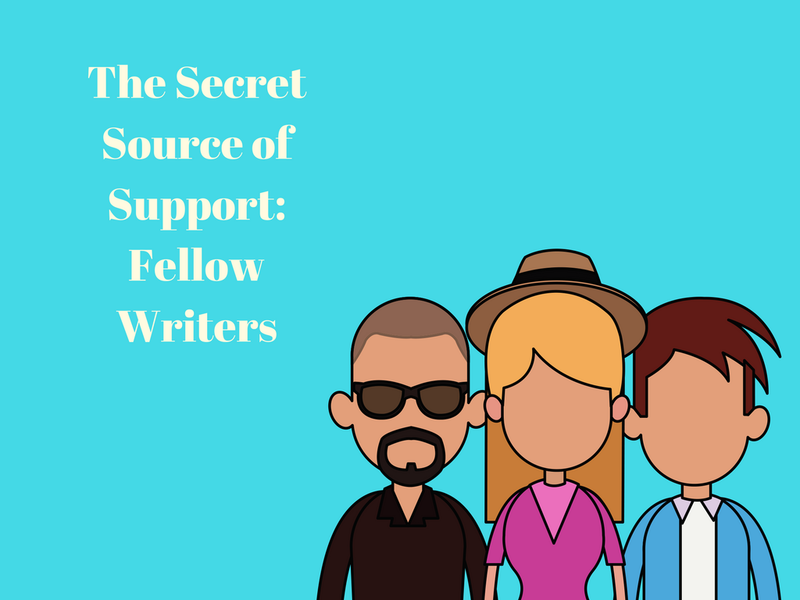 By the time you have expanded your circle of writing and author friends you will know more about how to improve your own writing, where best to spend your writing budget, and you will discover tips and resources you would not have imagined if you had not connected with other writers. These suggestions are the tip of the iceberg when it comes to learning from other writers. You’ll find offhand remarks that change your thinking and tips that refine your writing, your publishing skills, and your professionalism.